Santa Visit 2013 - Life. Love. Reality. 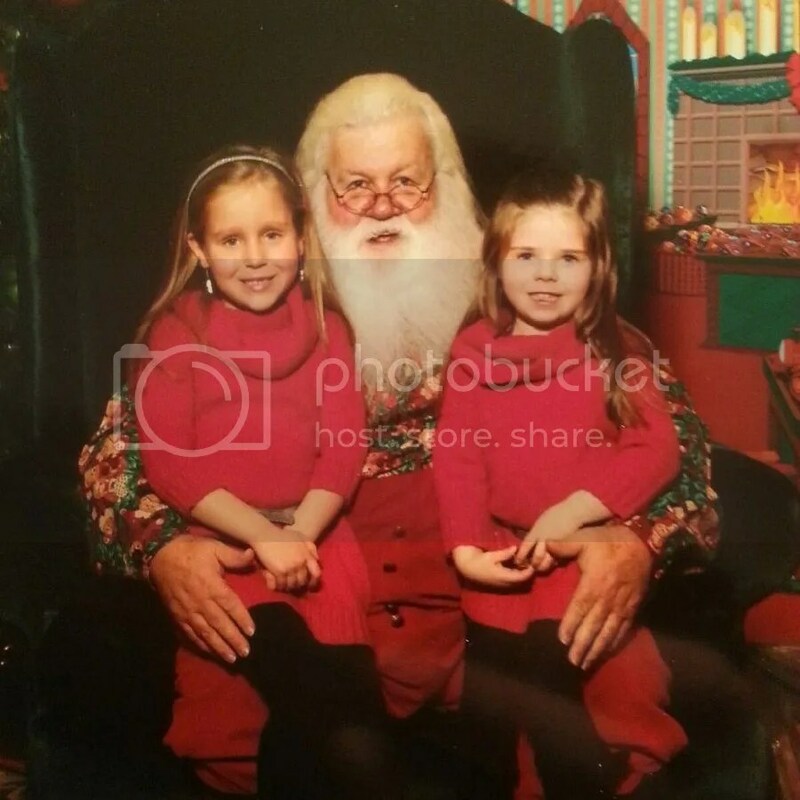 Every year the girls look forward to going to see Santa. 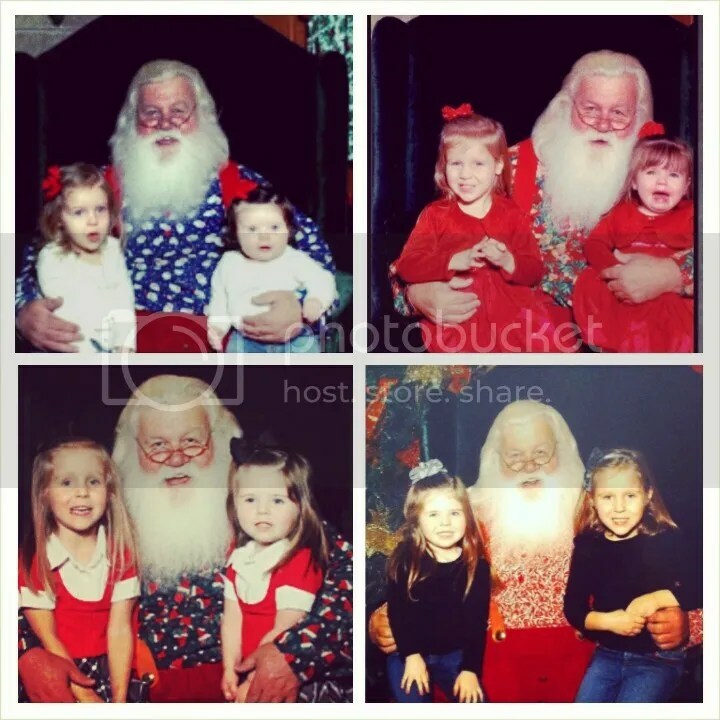 We have been visiting the same Santa for 5 years!!! 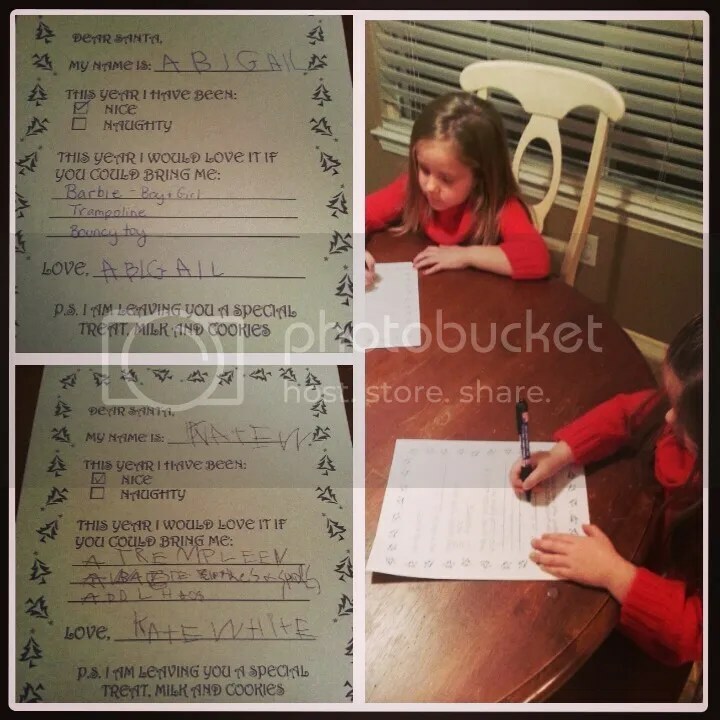 Abigail asked for a boy and girl Barbie, Trampoline, and bouncy toy. Kate asked for a Trampoline, baby doll clothes, and baby doll house. However, while we were visiting Santa Abigail asked for a SWIMMING POOL!! !